The coin was immediately successful; merchants and banks used it in trade. 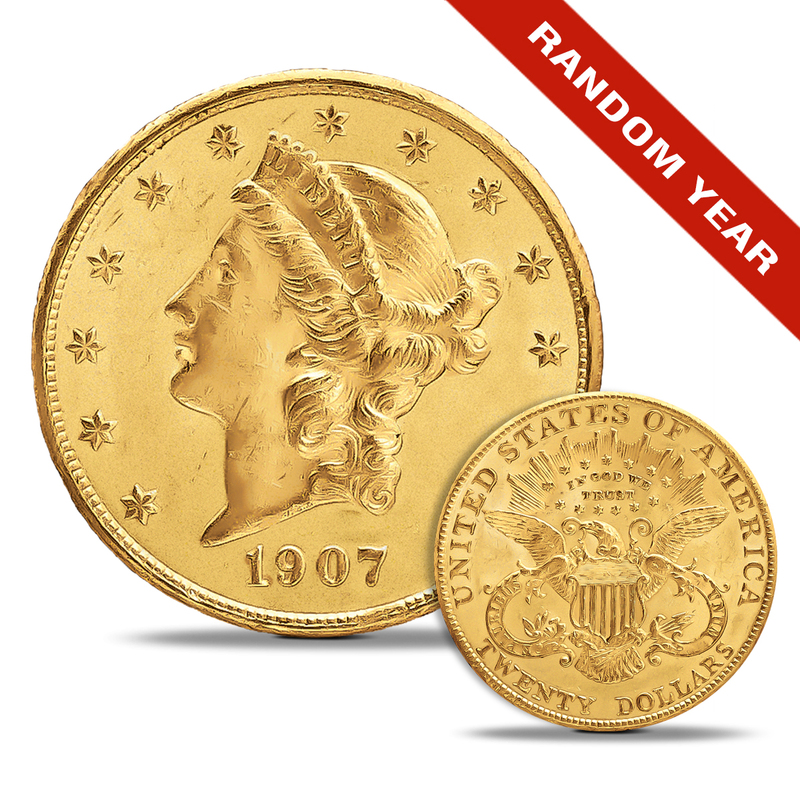 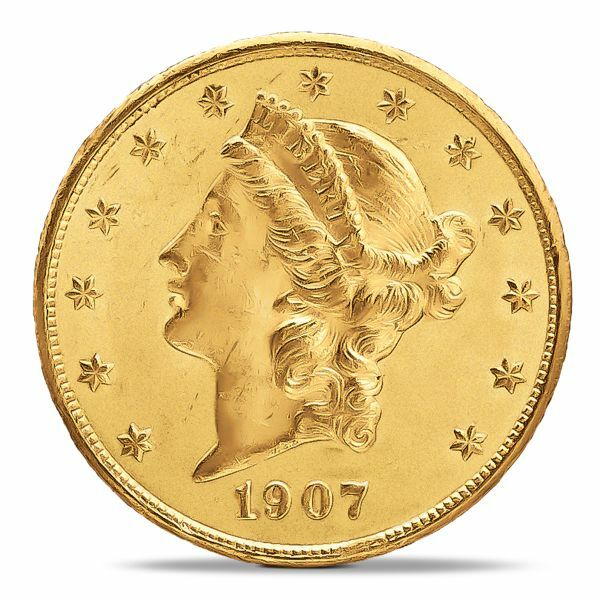 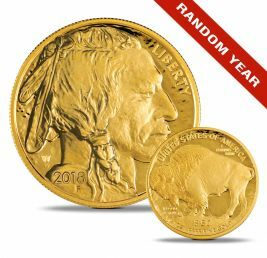 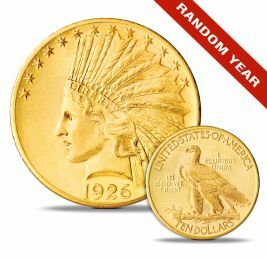 It was struck until replaced by the Saint-Gaudens double eagle in 1907, and many were melted when President Franklin D. Roosevelt recalled gold coins from the public in 1933. 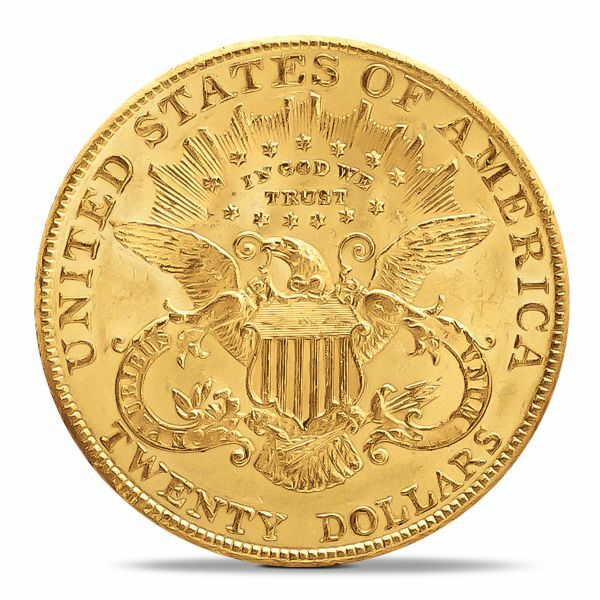 Millions of double eagles were sent overseas in international transactions throughout its run to be melted or placed in bank vaults. 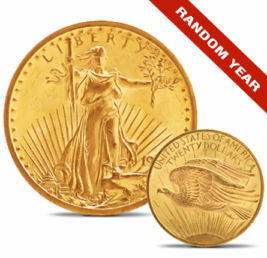 Many of the latter have now been repatriated to feed the demand from collectors and those who desire to hold gold.